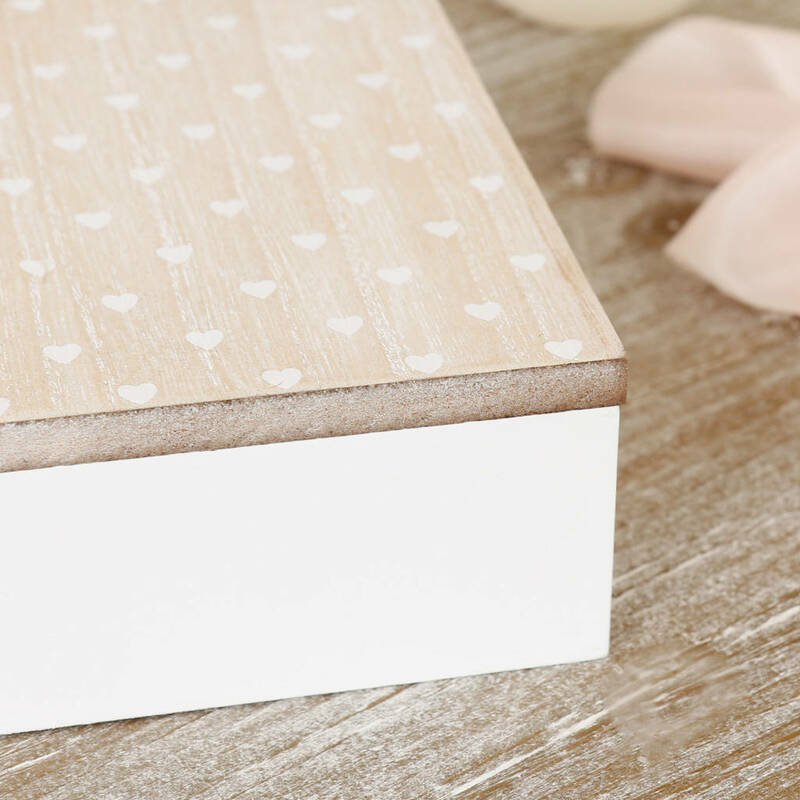 A shabby chic trinket box with a deliberately worn finish, making a lovely gift for her that's perfect for storing jewellery and other accessories. 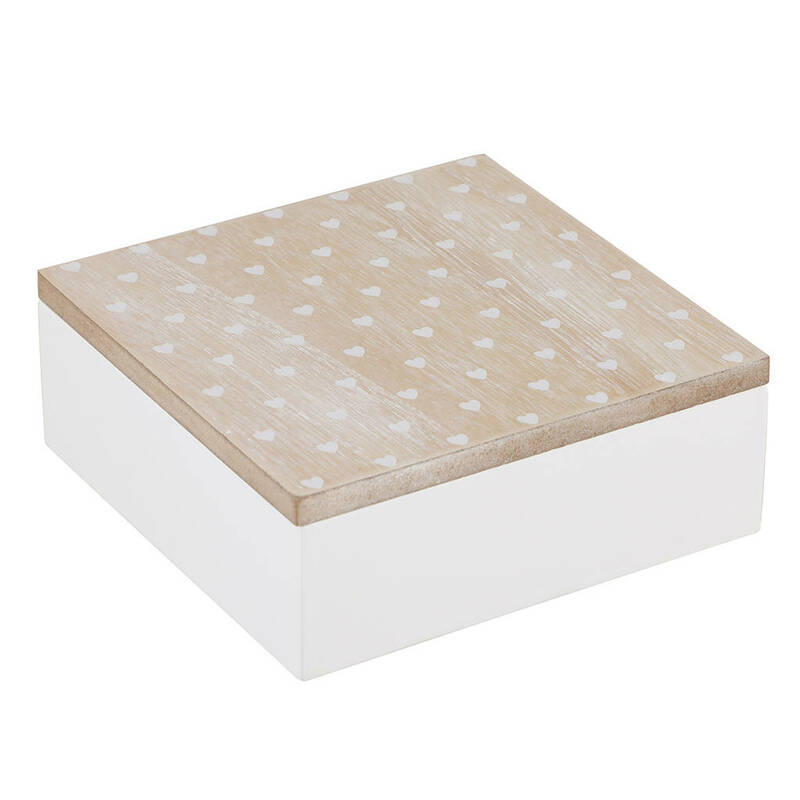 This decorative keepsake box boasts a fresh white colour and a natural wood grain hinged lid. 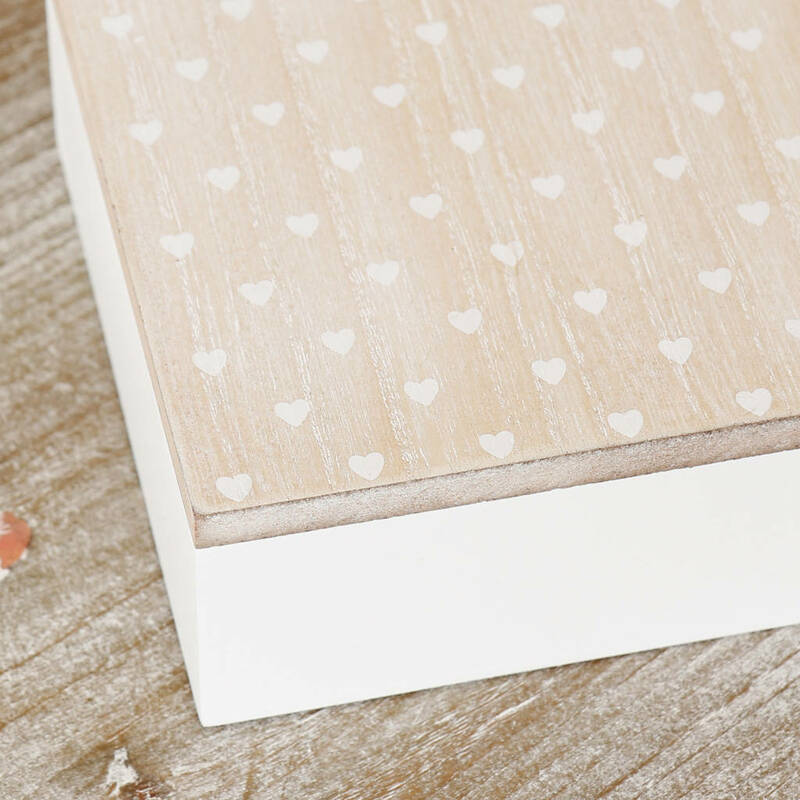 The cute little love heart decoration to the front brings a touch of character that will brighten up any dressing table. 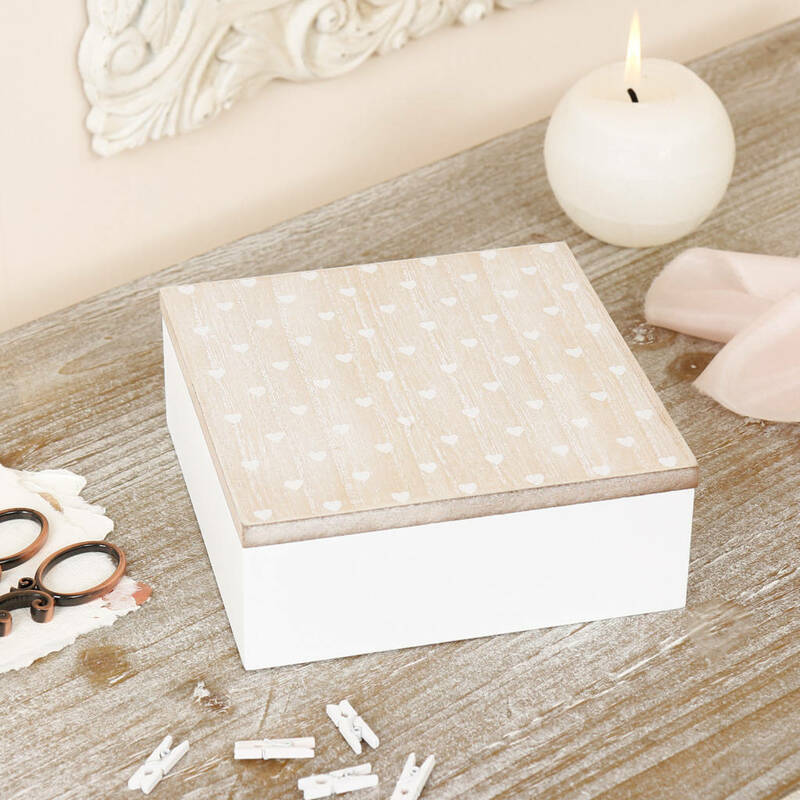 Open to reveal a spacious interior, ideal to keep anything from necklaces and bracelets to photographs and mementos safe and organised. 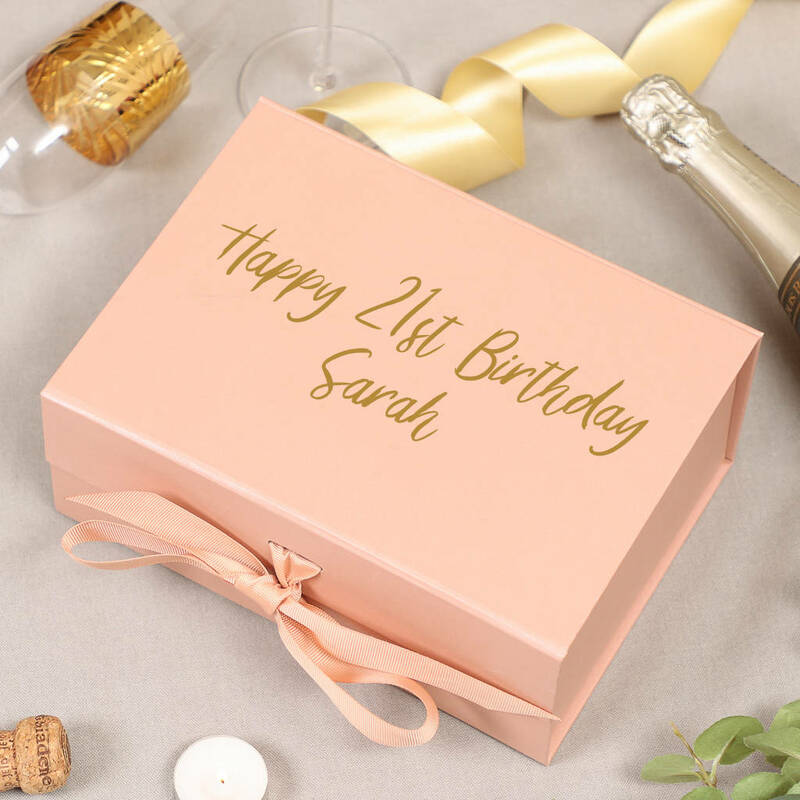 A thoughtful birthday or thank you gift perhaps, why not add a personalised rose gold gift box? 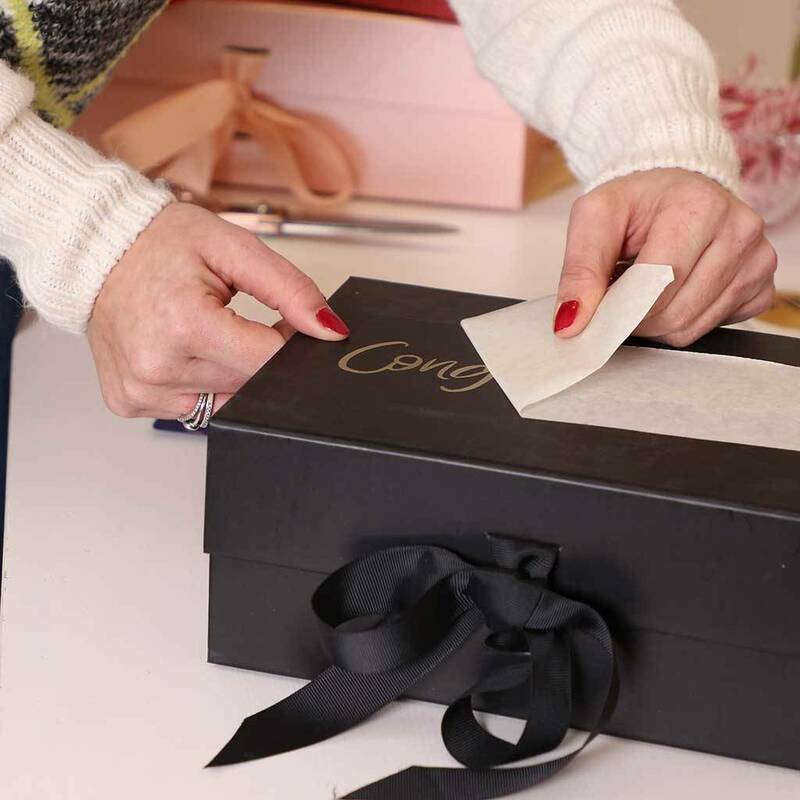 The vinyl lettering service is done by hand for an extra special, bespoke touch. At Dibor, we believe in only the finest materials, finishes and techniques. 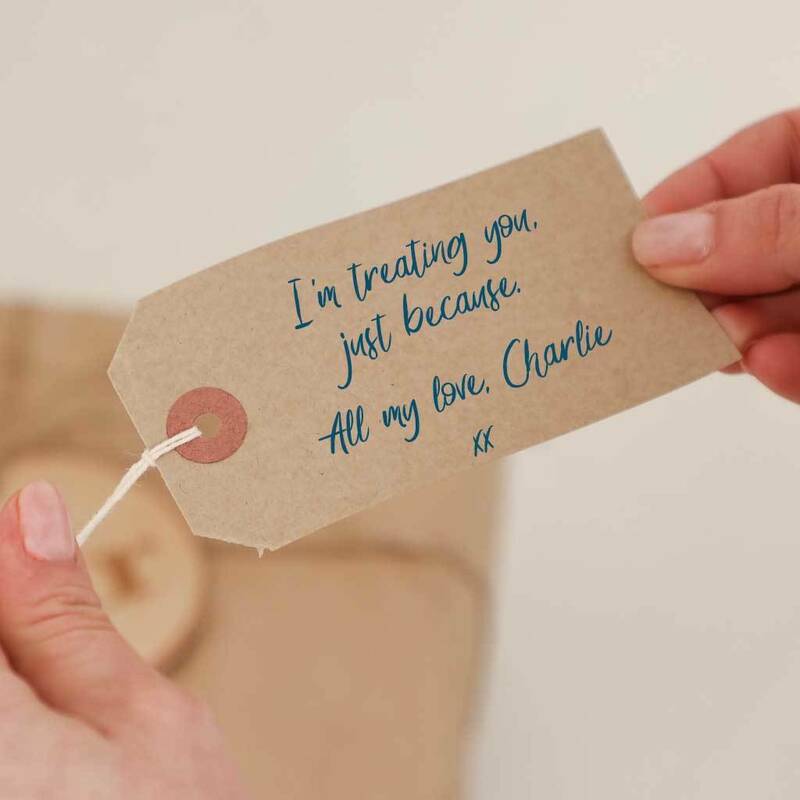 Made from reclaimed wood for a long lasting result.